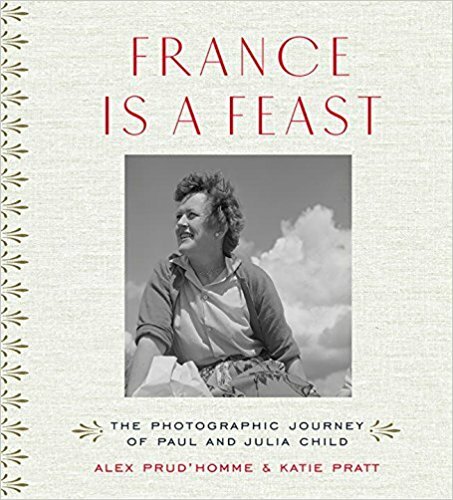 Bon Appétit magazine recently posted a great review of France Is a Feast, a new book of Paul Child’s personal photographs taken between 1948 and 1954, when he and his wife, the famous Julia Child, were living in Paris and Julia was mastering the art of cooking French food. The article's author mostly seems dazzled by how many shots there are of Julia in slinky tops, but I'm wincing over how short everything is. As a fellow tall person, my back hurts just looking at these photographs.